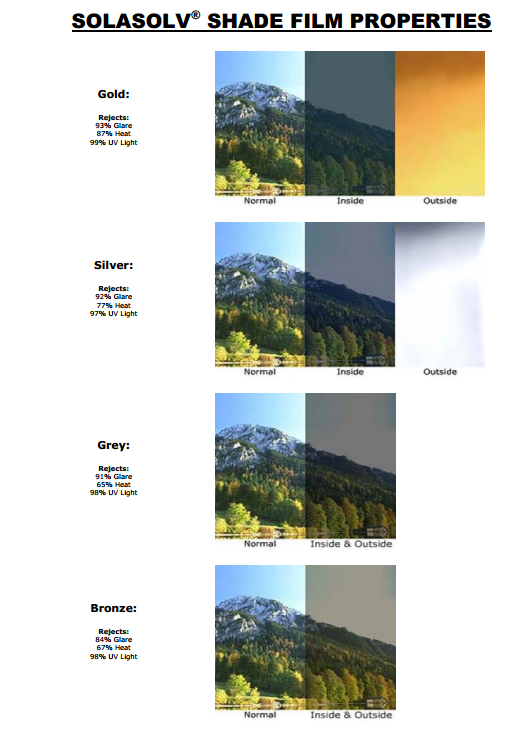 B.V. TEMARO is world wide distributor of SOLARSOLVE™ sunscreens. 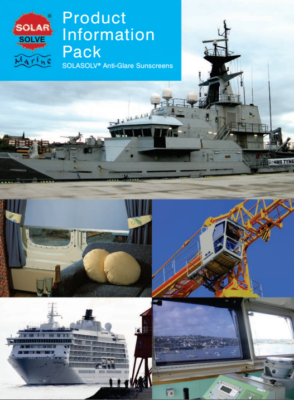 The sunscreens comply with Merchant Shipping Notice 760, which strongly recommends that any tinted screens covering navigation windows are removable. 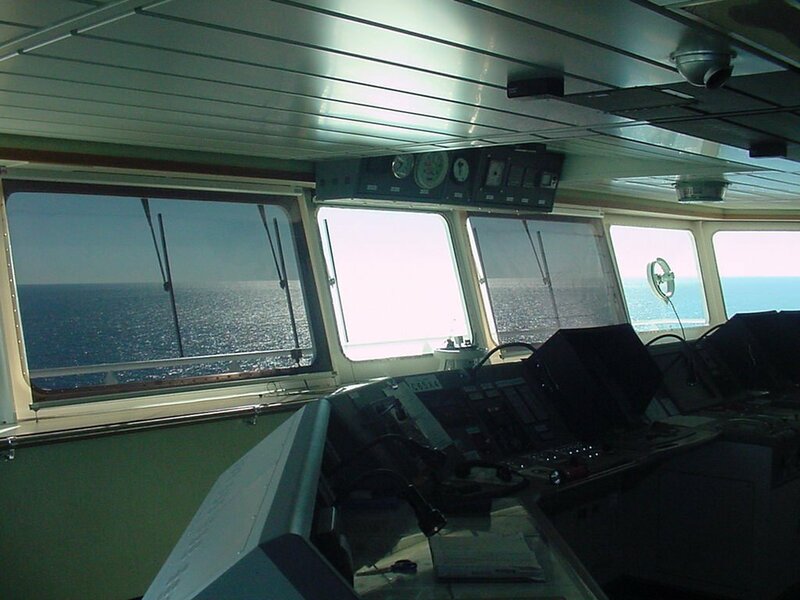 SOLARSOLVE™ anti glare, heat rejecting roller sunscreens comply with recommendation of ISO 8468:1995 about glare or reflection on instruments to ensure safe navigation. Over 25.000 screens are installed on thousands of ships, world wide. Please do not hesitate to contact us for all documentation.